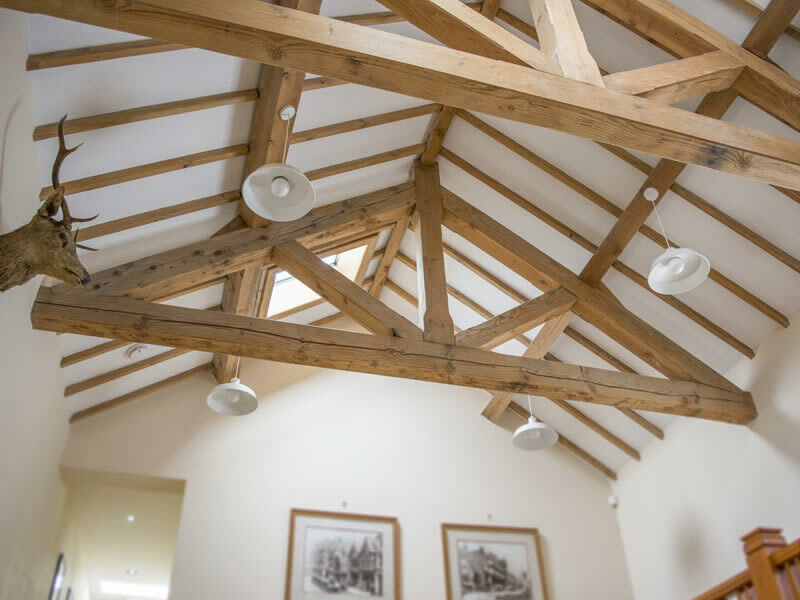 We specialise in the design and manufacture of custom hardwood trusses. 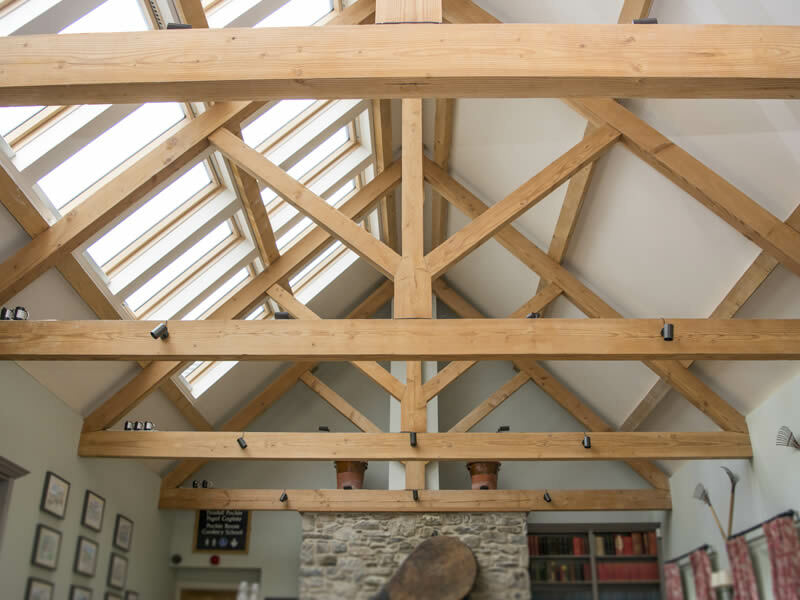 Your project may consist of oak or pine style trusses, ancon tension system trusses or bolted trusses, all of which are completely custom made and tailored to your specification. You may have already decided on a concept and may have architectural drawings for your project and engineered calculations. If this is the case we can happily provide a quotation for the manufacture and supply of trusses, working alongside your specification. Alternatively you may only have outline drawings prepared by either yourself or an architect and require our assistance in determining your exact needs. Here we can offer a wealth of experience and are happy to assist you in any way we can. We can provide structural calculations not just on trusses but purlins, posts and specify stainless steel hangers, shoes and plates when required. We have the knowledge and the contacts in our industry to provide a competitive and competent quotation. Pursuing the highest standards of quality throughout the design and fabrication process to deliver your dream centre piece to your home.